At NCoreSoft, we take pride in saying that we don’t just develop web and mobile apps, we also design UI UX in the best user friendly way. 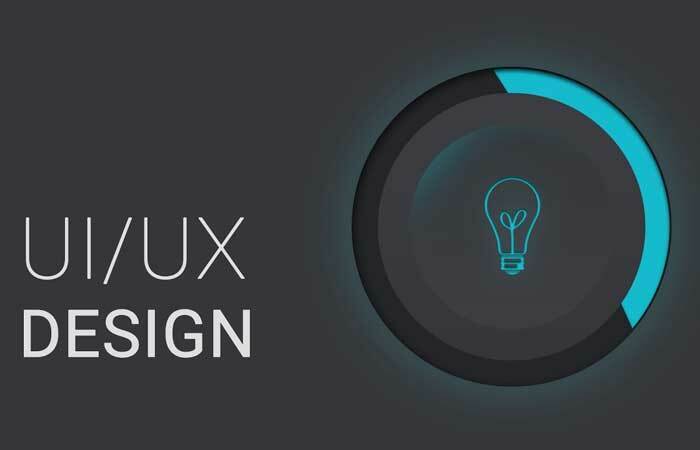 Our UX team works together with our UI team to build beautiful and functional applications. Our UI Developers build User Interfaces (UI) that enable users accomplish what they require from an application and maintain its code. Once we know the app functions effectively and efficiently, then our UX designers focus on making the User Experience (UX) even better. They focus on designing the user experience for applications after doing a user and workflow analysis and conduct usability testing on both prototypes and launched products to assess the quality of user experience. Responsive design helps clients to access their websites, rich internet web applications on any of desktops, laptops, tablets and mobiles. We test mobile responsive design on all of standard phones like iPhone, Samsung, Blackberry, Motorola etc. Our responsive design of UI works on all browsers like Chrome, Firefox, Safari, Internet Explorer, Microsoft Edge etc. Both our designers and developers work hand-in-hand to make sure that the entire process right from blueprints to wireframes, to prototypes and mockups are not only structured, but also full of life. With UI/UX Design and Development we can deliver beautiful solutions that are interactive, flawless, spontaneous, flexible and exclusively made for your company brand. We will involve you throughout the entire development process so the final product is exactly what you require and expect. Project Manager creates architectural design of project. We prepare wireframes using architectural designs. From wireframes, our graphic designer creates visual graphic design. Finally from visual graphic design, our front-end developers code that into an actual software product.